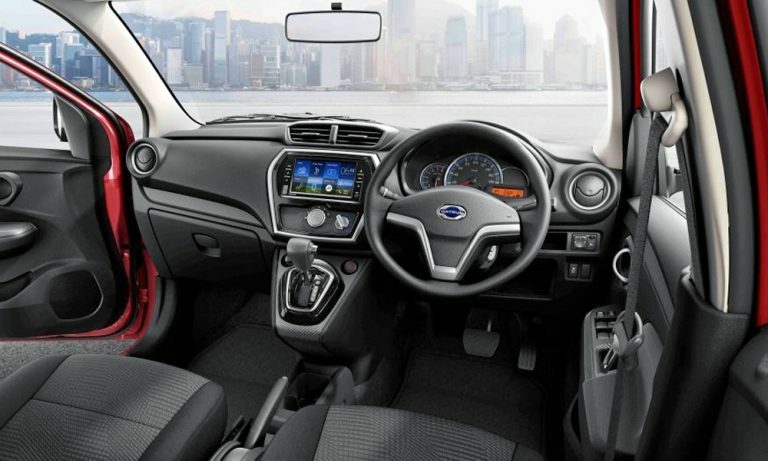 Both the Go hatch and Go+ seven-seater will boast extra safety, meaning safety features such as ABS and Airbags may finally be offered. 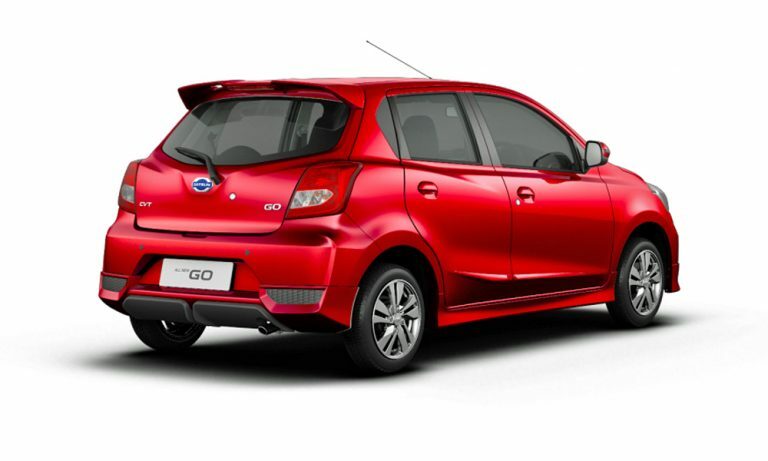 Datsun is set to launch its facelifted Go in SA next month. 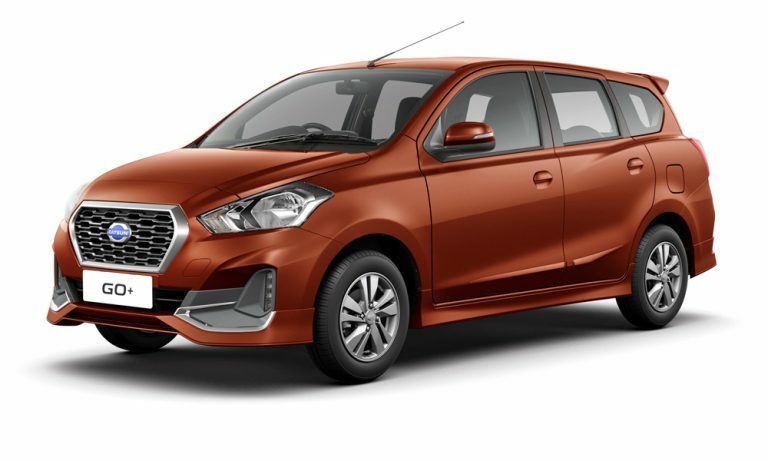 Good thing is that Datsun says both the Go hatch and Go+ seven-seater will boast extra safety, meaning safety features such as ABS and Airbags may finally be offered. 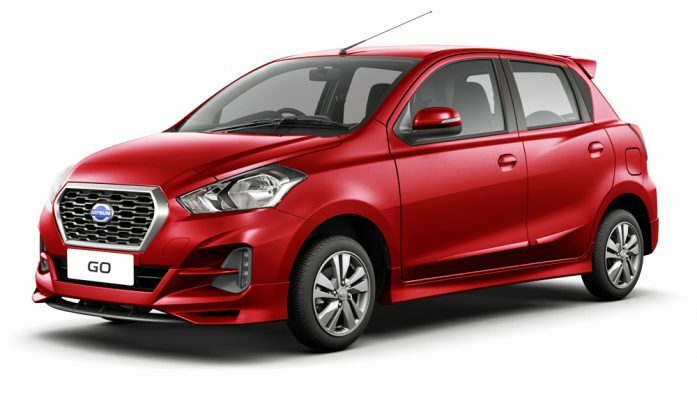 For the record, the refreshed versions of the Go and Go+ recently launched in India come standard with ABS with EBD, dual front airbags and rear parking sensors. The updated Go will feature a fresh front with integrated LED daytime running lights and rear bumpers as well as redesigned headlamps. The side-mirrors, meanwhile, are set to gain integrated indicators. In terms of power, the Go still retains its naturally aspirated 1,2-litre, three-cylinder petrol engine is carried over (still delivering 50 kW and 104 N.m to the front wheels).